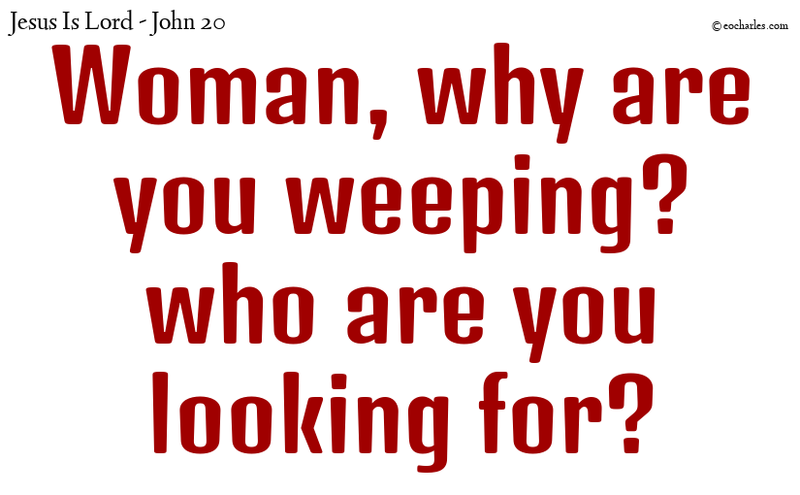 John 20:16 Jesus said to her, Mary! Turning, she said to him in Hebrew, Rabboni! which is to say, Master. may find, may find, may receive that spirit. Open up yourselves and receive him. and let us be alive in you.